Once fired, the missile ascends to a predetermined altitude until its target is identified, before entering an "ultrafast terminal dive" towards the target at hypersonic speeds according to the CASIC. 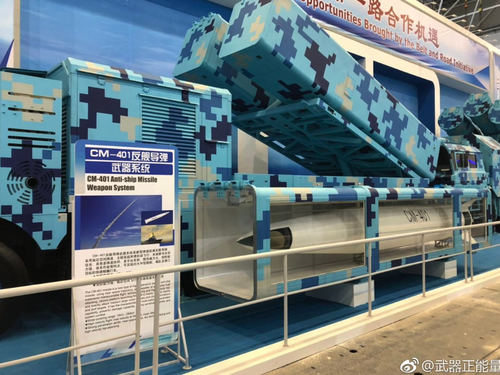 The missile - unveiled at the the 12th China International Aviation and Aerospace Exhibition in Zhuhai, Guangdong province - can be mounted to a variety of platforms, such as ships or land-based launch vehicles according to the company. 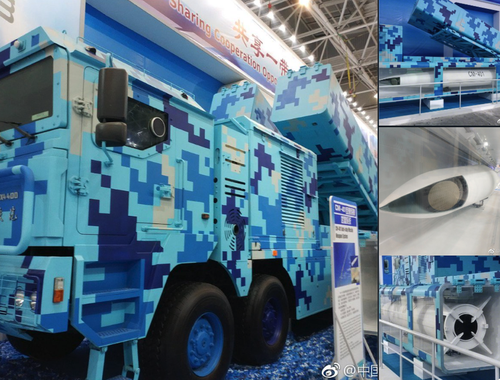 We wonder how China's new hypersonic missile competes with Putin's new toys?